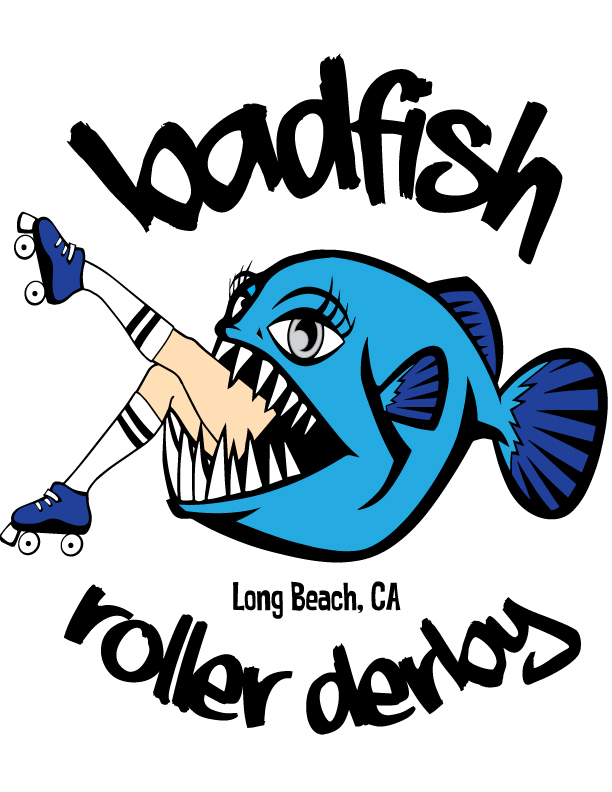 Badfish Roller Derby has a logo! CONGRATULATIONS to the winner of the BadFish Roller Derby logo contest Chris Thomas #GoThomasMedia ! We are thankful for the many entries we received. It was a difficult decision picking just one, but we feel we have the perfect logo for us. We should have some merch at our upcoming events so be sure to hit us up! 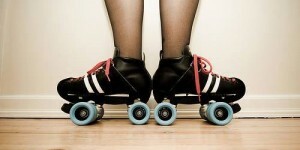 Upcoming Badfish Roller Derby Bout! We know it’s far but we have a bout coming up next Saturday, March 29th against Dirt City Roller Rats in Victorville, CA. Get your carpool together and go on a road trip with us! Details here.